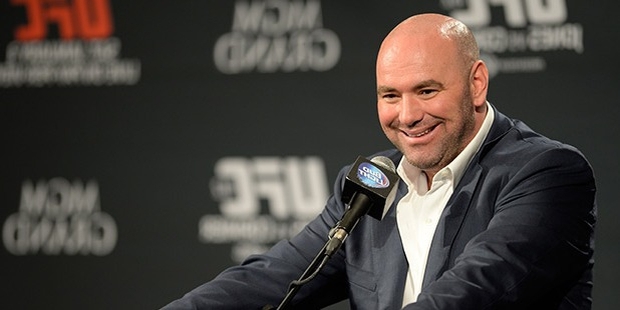 Dana White is an entrepreneur and a businessman from the city of America. 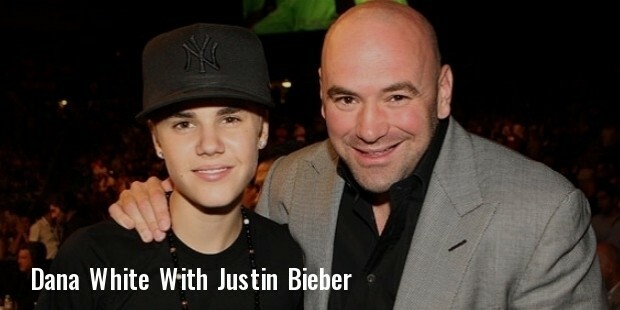 He is also known as the President of the Mixed Martial Arts (MMA) Organization Ultimate Fighting Championship. He is well known for owning teams at the UFC. Dana Fredrick White Jr., was born in the year 1969 in Manchester, Connecticut. His parents are Dana White Sr. and June White. Dana is an Irish-American who was raised by his mother and her family along with his sister most of their childhood. He graduated from Herman High School. Dana White began boxing at the age of 17. His ardent passion in the sport helped him get his first cut as the manager for Tito Ortiz and Chuck Liddell. White soon learned that Seamaphore Entertainment Group which was the founding company of Ultimate Fighting Championship (UFC) was interested to sell off their stakes in the championship League. Being passionate about fighting, White had been waiting for an opportunity where he can get a break as concrete as this. Soon he contacted his childhood friend Lorenzo Fertitta, an executive at Station Casinos and a former commissioner of the Nevada State Athletic Commission. Lorenzo liked the sound of the idea and influenced his brother to invest along with him. They brought the stake and installed Dana White as the president. 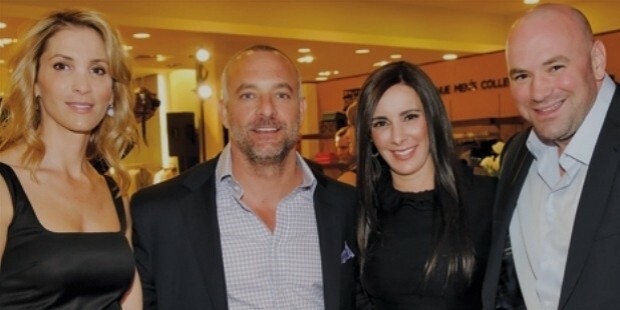 White also owns 9% of stake in Zuffa, LLC which was an entity created by the Fertitta brothers to own and manage UFC. White is very much charitable by nature. He donated 50,000 US Dollars to Francisco Espinoza Foundation. He also donated money for a brain tumor treatment of a two year old Britain girl, Ruby Owen.He has been casted as the Goon in a television series called The League. 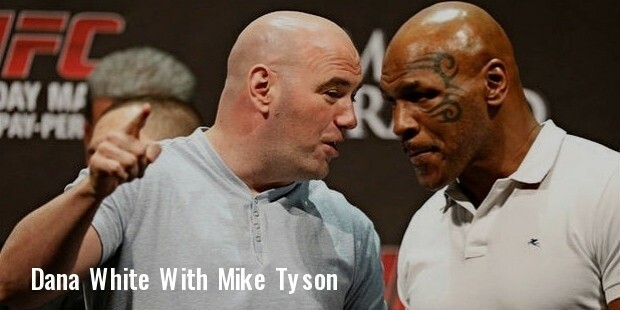 He has also been an actor and producer of UFC Ultimate Insider, The Ultimate Fighter and UFC: 47 it’s ON! His biggest achievement in his career has been his installation as a President in the UFC. His position and work at UFC bought him lot of fame. Whites’ spouse is Anne White and the couple is blessed with three children. He is also an atheist by nature. At present, he is undergoing a treatment in Ménière's disease and reported recently that the symptoms are reducing. He has philanthropically donated many people without even meeting them. The small Owen girl he helped for her brain tumor treatment, he had not even seen her. 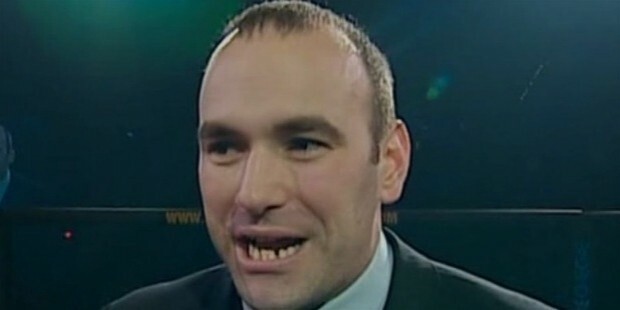 White is always engaged in feuds with fighters as he is very open about his views. He has won numerous awards for the contribution he made to the world of Mixed Martial Arts and the Ultimate Fighting Championship. In the year 2009, he received The Neveda Sportsman of the Year. He has won the Leading Man of the year award for several years in the World MMA Awards. He is also a recipient of Wrestling Observer Newsletter Award. The Armed Forces Foundation awarded him with the Patriot Award.